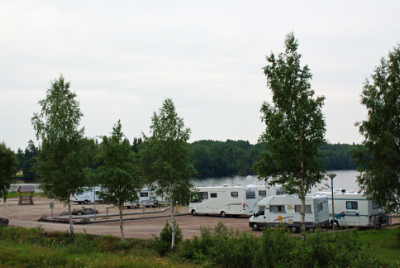 A quiet campsite close to nature with many opportunities for outdoor activities in the surrounding area. 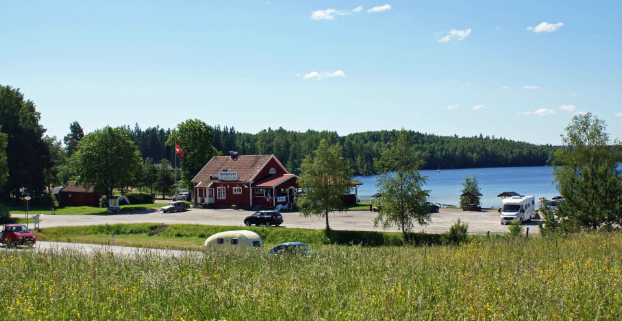 Sandaholms Restaurang & Camping is located by Glasskogen Nature Reserve near Årjäng. 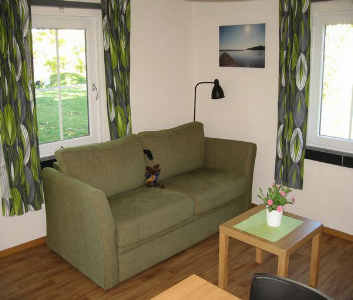 Opportunity to canoe, fish, walk, play golf and cycle near the campsite. 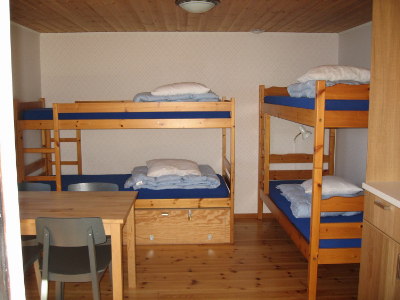 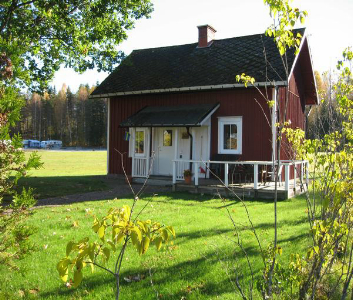 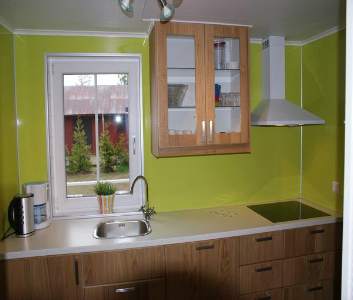 The campsite is located in the southwest part of the County of Värmland. 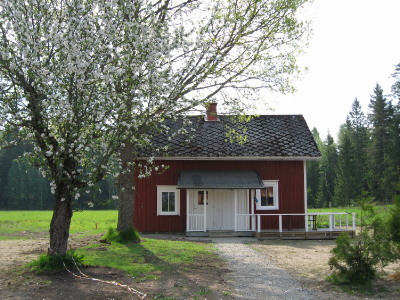 Värmland is characterised by nice forests and watercourses. 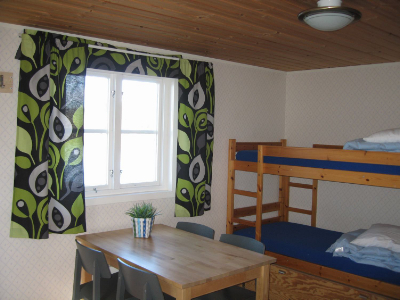 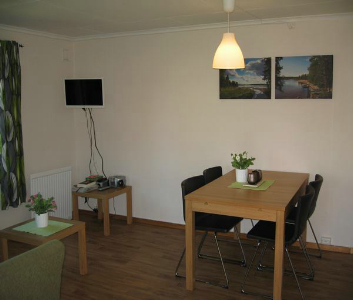 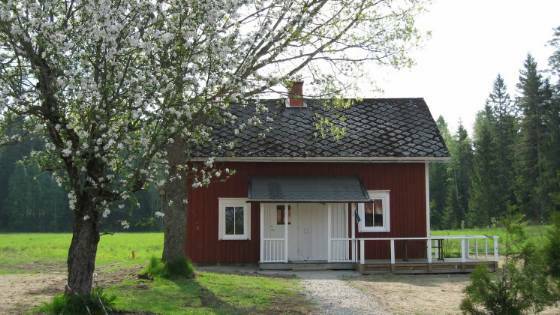 Sandaholm is situated by the beautiful Lake Järnsjön and has a large sandy beach with shallow water, also suitable for young children. 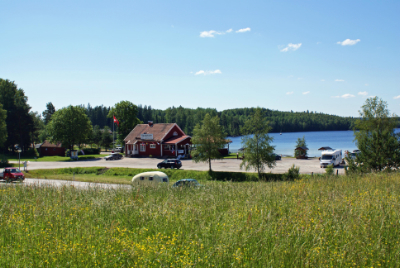 Sandaholms Restaurang & Camping is located by the beautiful Lake Järnsjön. 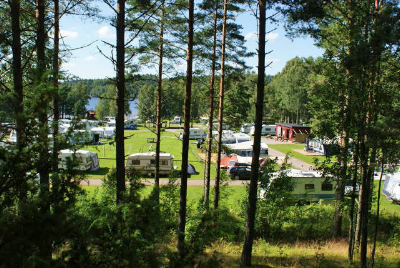 Caravan, motorhome and tent pitches available. 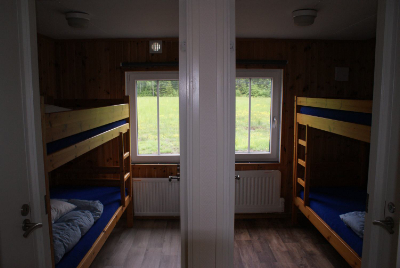 Choose a pitch by the lake or in the woods. 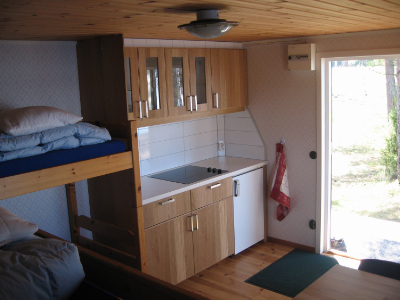 There is generous space and you can choose a pitch with or without electricity. 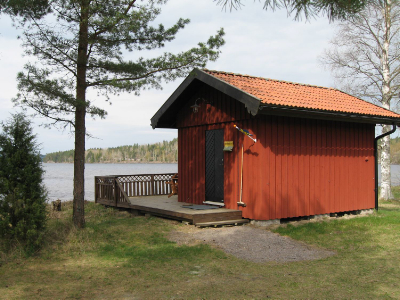 Sandaholms Restaurang & Camping has basic cabins for four people without access to water. 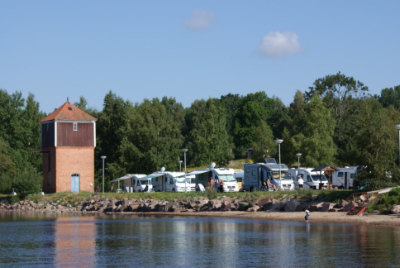 There is a service building on the grounds for showers, WCs and washing up.